heliosolaire offers one of the most reliable photovoltaic integration and support solutions designed for any application for your solar power plant project. The photovoltaic integration and support systems of our suppliers and distributed by heliosolaire have been rigorously selected on criteria of high quality and reliability optimum. According heliosolaire, solar integration systems must allow photovoltaic solar panels to become a set and an integral part of the building instead of being a contingent visual element. Solar architecture is a component of passive bioclimatic housing that takes into consideration the quality of the ambiances, and the use of renewable energies for the design of residential or professional buildings. 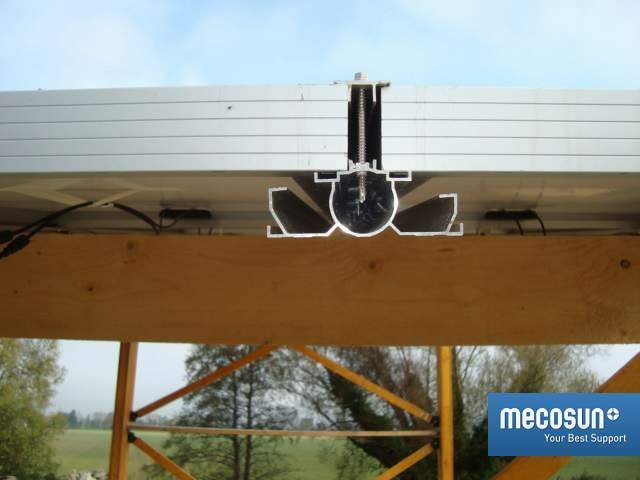 The Mecosun integration system supports have been designed for photovoltaic project type with a design that facilitates the mounting of photovoltaic panels on any type of roof. Mecosun’s know-how from the world of aeronautics and aluminum. With more than 1,300,000 square meters of projects in Europe, the design office constantly develops innovative solutions with the following objectives: ventilation of solar modules, aesthetics and speed of assembly. Schletter is a key player in the design of photovoltaic products in Europe. 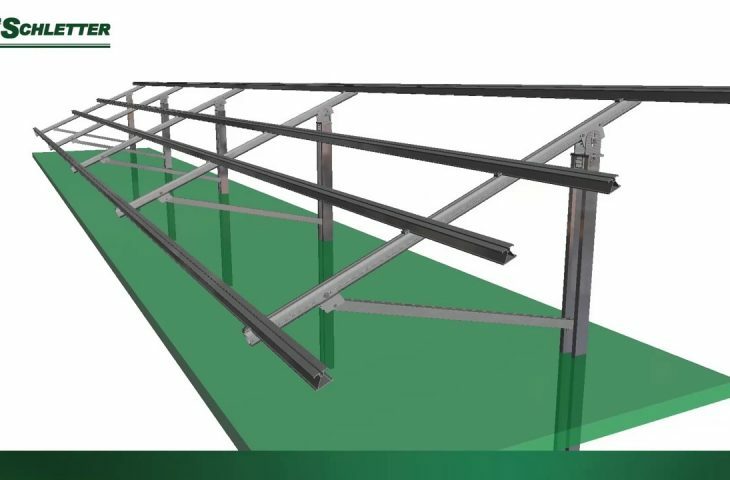 Manufactured in Germany, Schletter solar mounting system are available for all types of applications: large roof, floor support, photovoltaic carport or facade integration for maximum architectural integration. As well as its experience on photovoltaic supports, Schletter products are guaranteed for 10 years. 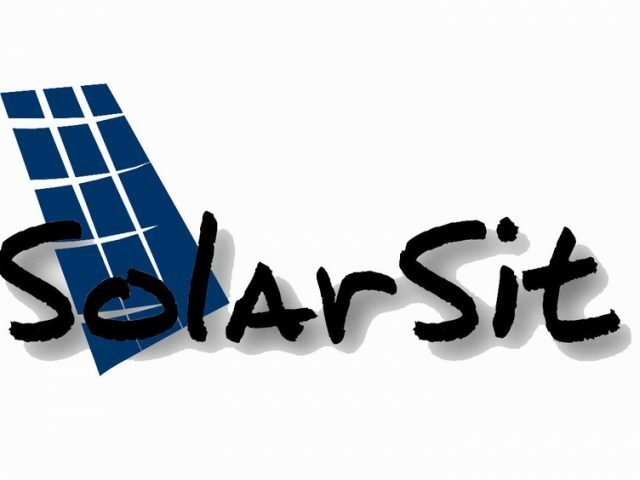 Solarsit solar photovoltaic systems are designed for any type of solar project with the particularity of responding on the long term to the waterproofing of the roof. Solarsit systems made from special corrosion-resistant steel containers are particularly designed for the ventilation of photovoltaic panels, which improves the efficiency of photovoltaic projects installed on large roofs over the long term. Mounting support of K2 solar systems offer solutions for all type of photovoltaic project on the roof or on the ground in the field. 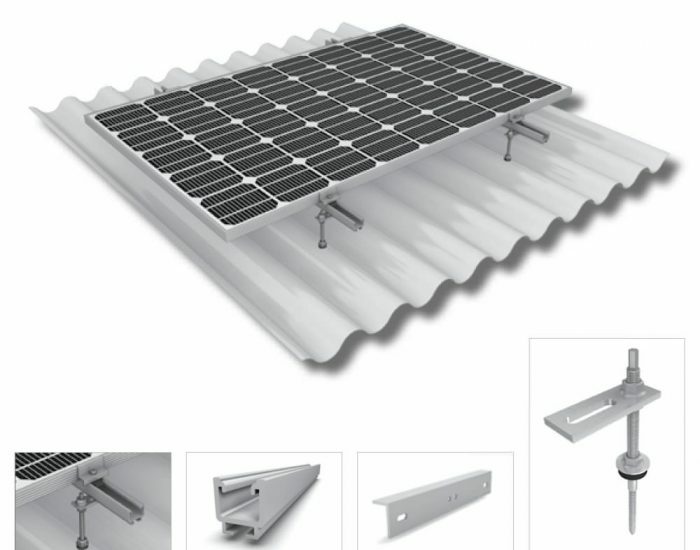 Schletter products are guaranteed for 10 years.The K2 mounting system offer building-integrated for roofs, roof tiles, fiber cement, trapezoidal sheet or standing seal. The Schletter products are guaranteed for 10 years which brings an additional quality for the choice of K2 mounting systems for your photovoltaic installation.